Owning a car comes with certain responsibilities. You will need to service your vehicle from time to time to make sure it runs without a hitch. Certain car problems are hard to diagnose without the right tools. 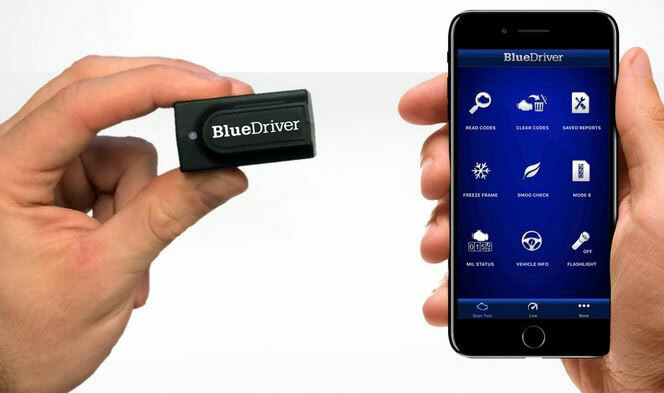 The BlueDriver Bluetooth OBDII Scan Tool can help. 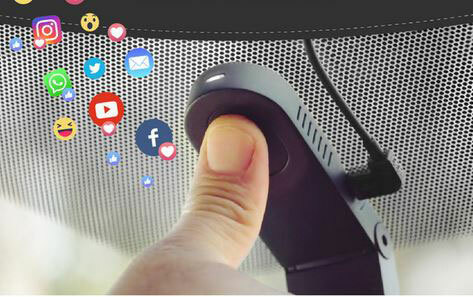 It combines with your smartphone to give you an idea what’s wrong with your car and how you can fix it. The BlueDriver sensor matches your vehicle’s make, model, and trouble code to specific fixes from a database of over 30m fixes. The free BlueDriver app is available for iOS and Android devices. Enhanced Diagnostics are available for various GM, Ford, Toyota, Nissan, Honda, and VW models.